File photo of a nuclear waste storage tank at the Hanford Nuclear Reservation. 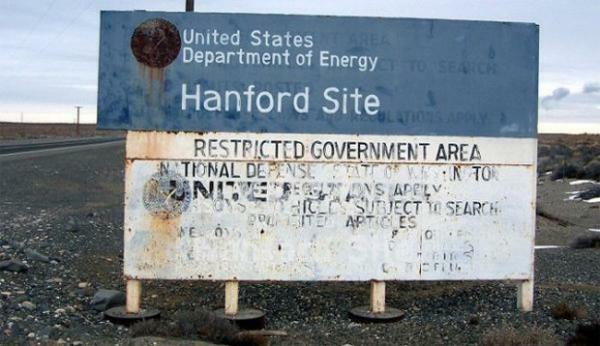 A sign near the Hanford Nuclear Reservation. 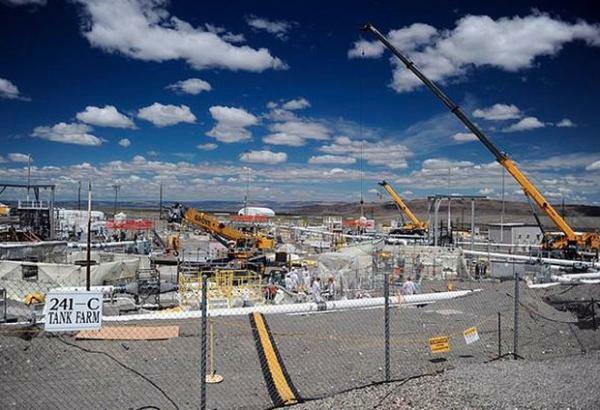 The Hanford site in Washington is already “one of the most contaminated nuclear waste sites in North America," according to the U.S. Government Accountability Office. Cleaning up the radioactive waste stored there is an ongoing process, and a federal report due out later this month estimates it will cost more than $240 billion to clean up the site. 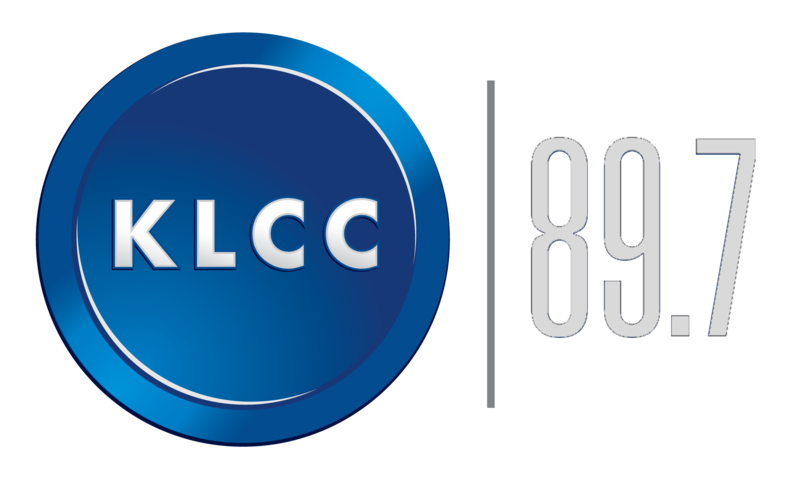 Reporter Anna King covers Hanford and spoke to OPB "Weekend Edition" host John Notarianni about what’s at stake for waste reclassification. JN: What could waste reclassification mean for the Hanford cleanup? JN: What are the downsides of leaving some of that tank waste in the ground? JN: If some of the Hanford waste was to be recategorized, could that potentially speed up the cleanup? What long-term consequences could the decision have? JN: Where does this issue stand today?